← A Jonas Brother Scandal? Delish! 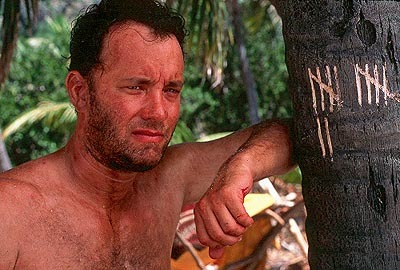 Tom Hanks Can’t Get Fat Anymore. Tom Hanks announced earlier this week that he suffered from Type 2 diabetes. Bummer! Where’s Wilson when you really need him? He then made a declaration that will fast track one’s nomination into the “And Not a Single F— was Given” Hall of Fame. He said that he can’t gain weight for roles anymore. I’m going to give Tom a pass because we have a great history together. He inspired me to learn how to play “Chopsticks” on the piano. He reminded me that life is like a box of chocolates. 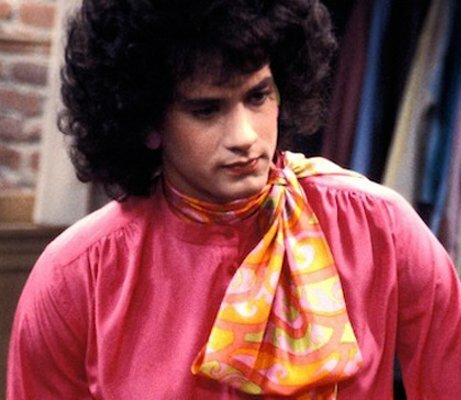 He dressed up in women’s clothes before RuPaul’s Drag Race was even a thing. But Jesus F—ing Christ. Actors gaining weight to look like the rest of us plebes makes me gag. Why don’t they just hire a regular fat person? To wit . 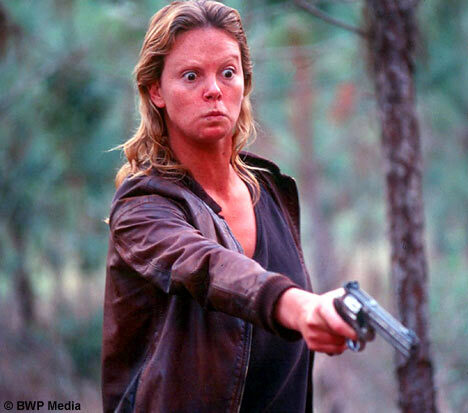 . . everyone was all, Charlize Theron was so BRAVE when she shaved her eyebrows and put on a prosthetic face or whatever the hell she did to look like this in her Oscar-winning performance in Monster. Looks like I do right before I hop in the shower, except with a gun. But at the end of the day, Charlize goes home and looks like this. I’d still have a drink with both of them, though. As long as it was diabetic friendly for Tom! This entry was posted in And Not a Single F--- Was Given, Uncategorized and tagged Charlize Theron, Diabetes, Tom Hanks. Bookmark the permalink.